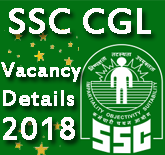 The exam date of Railway Group D 2018 exam has been announced. 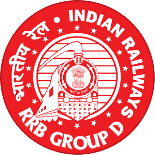 RRB Group D exam will be conducted on 12 Aug, 18 Aug, 26 Aug, 9 Sep, & 16 September (These exam dates are tentative, No official dates have been announced by RRB).the status of the candidates will be uploaded on the official website of Railways. 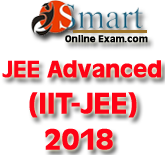 Hence, the Computer Based Tests for Group D is expected to commence in August/September, 2018. 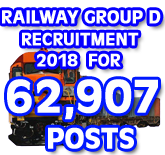 RPF Recruitment 2018: Railway RPF Recruitment department has released RPF Recruitment 2018 Notification for Railway RPF Constable and Sub Inspector Posts. RPF Online Application Form will start from 1st June 2018 and end on 30th June 2018. RRB RPF Recruitment Notification has released on 19th May 2018. 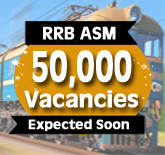 The candidates who want to apply online for Railway RPF Recruitment, Read Instructions and Eligibility Criteria Carefully before applying. AIIMS New Delhi will conduct the counselling of AIIMS MBBS 2018 in the online mode for the first time ever. 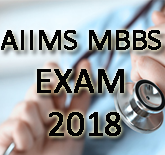 The online AIIMS MBBS 2018 counselling will tentatively begin from July 3, 2018. Online AIIMS MBBS counselling 2018 will likely be held in four rounds, namely first, second, third online counselling rounds, followed by an open round counselling.